Inside, we find the same winning formula: hyaluronic acid spheres and commiphora oil to smooth and plump up lips. Guerlain’s ﬁrst two-tone blush is inspired by studio make-up artists’ draping techniques to illuminate and enhance skin in a single step. Its ultra-light, subtly iridescent highlighter gives the contours of the face a luminous sheen. 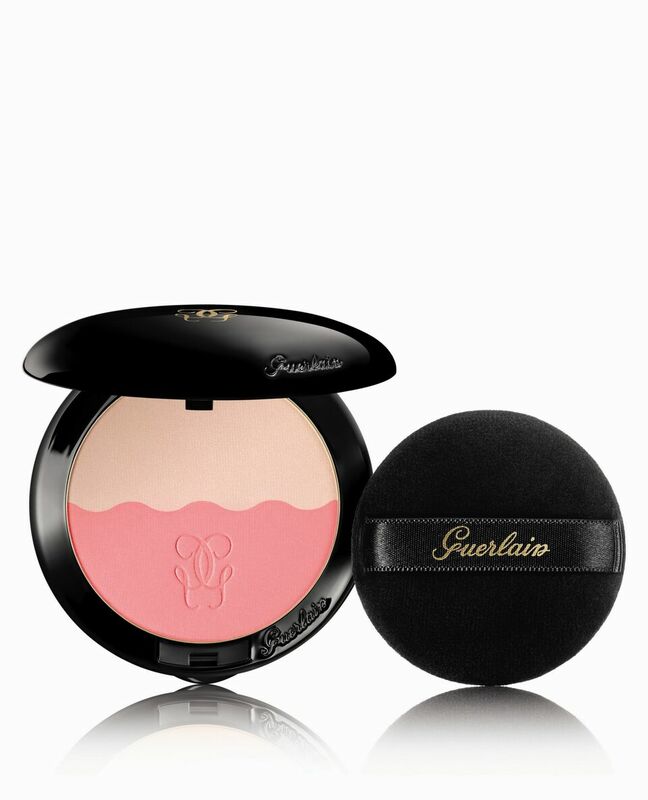 Its incredibly silky powder blush gently warms up the cheekbones and temples. Guerlain’s ﬁrst brow-thickening pencil is brimming with good ideas! At one end, its brush tames the brow line. 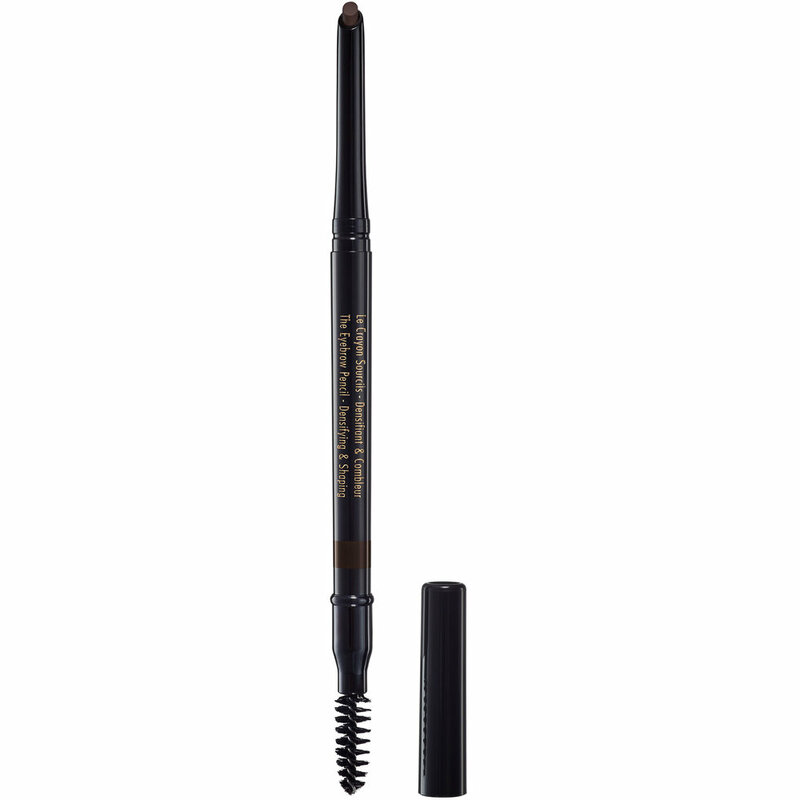 At the other, its angled tip with a powdery texture creates instantly fuller brows. Supple and retractable, it is infused with ceramides for long-term action with repeated use.